Posted July 12, 2011 in Seni Oyewole, The Vision. 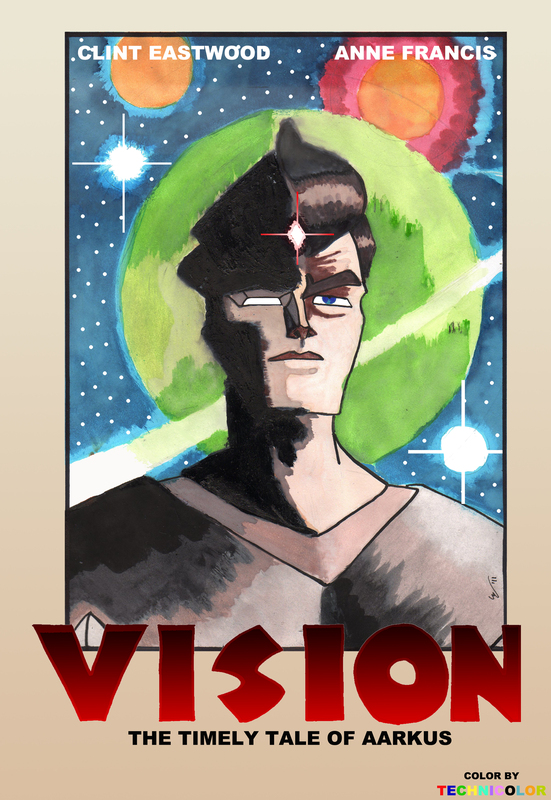 Simon and Kirby’s Vision, re-designed as the protagonist of a imaginary 1960’s movie, by recent graduate of the School of Visual Arts, Seni Oyewole. Seni is currently working on various personal projects including character design, comics and animation. You can find more of Seni’s work at his blog and DeviantArt page.